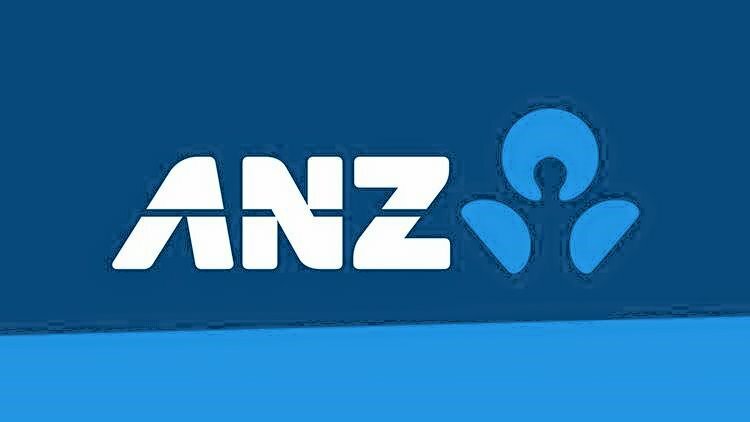 ANZ has launched a new security feature on its Internet Banking platform which will reduce the risk of fraud against customers in Papua New Guinea. The Two-Factor Authentication (2FA) adds additional layers of security before a customer can access their Internet Banking account. “This is a great enhancement to our digital offering, however we still urge our customers to be diligent with their personal information. Please keep PINs and other banking details completely confidential, and don’t forget to change them regularly,” Mr Baker said. 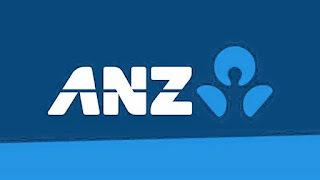 ANZ PNG customers using Internet Banking are encouraged to activate 2FA by contacting the ANZ PNG Call Centre on (+675) 321 1079. New customers will have 2FA automatically activated when they register for an internet banking account.